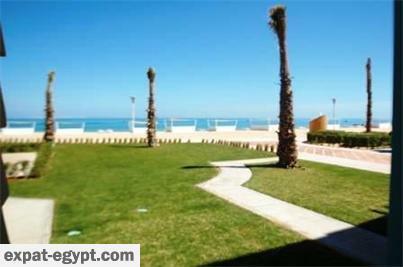 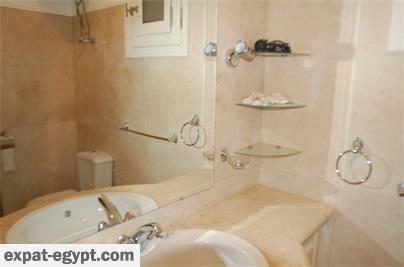 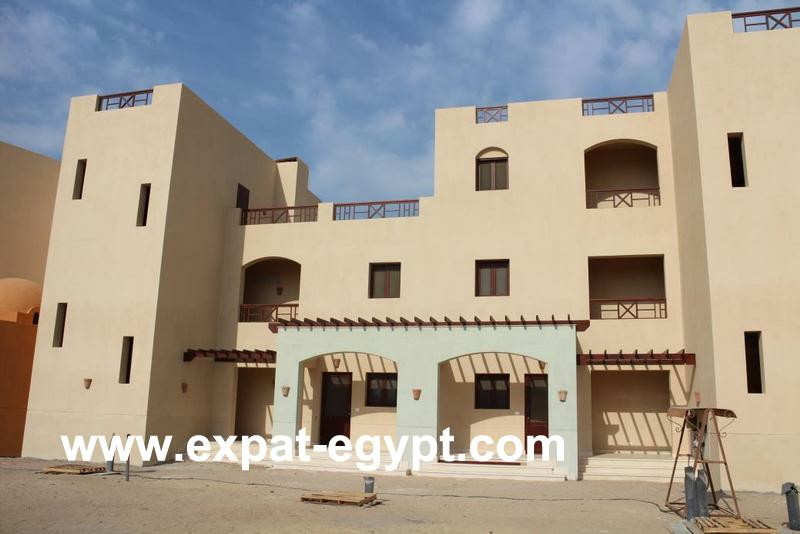 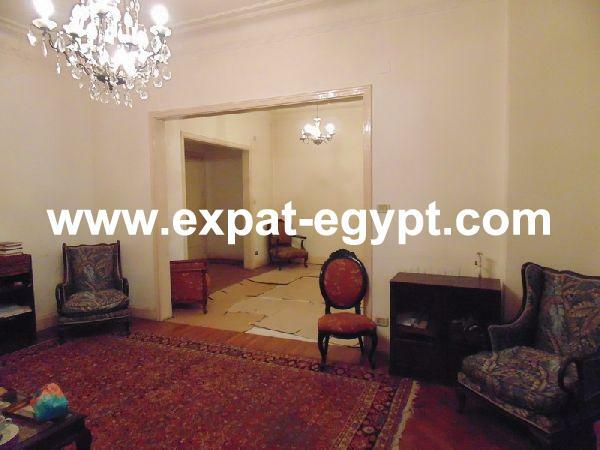 Flat for sale , El gouna Red Sea , Egypt. 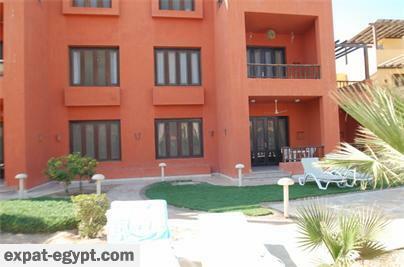 south marina flat for sale , el gouna, red sea , egypt. 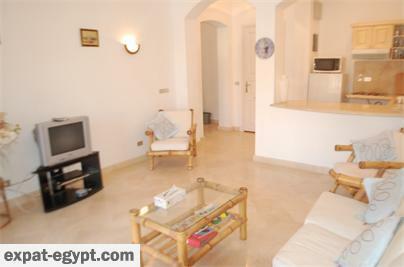 this beautiful apartment located on the ground floor in one of the best locations in south marina project. 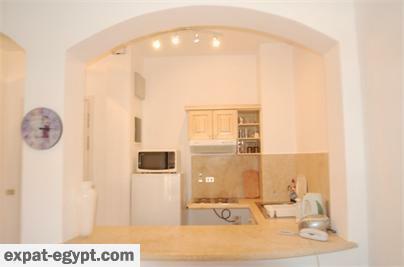 the only one with a private grass area, this property also boasts very high rental potential due to its desirable location.